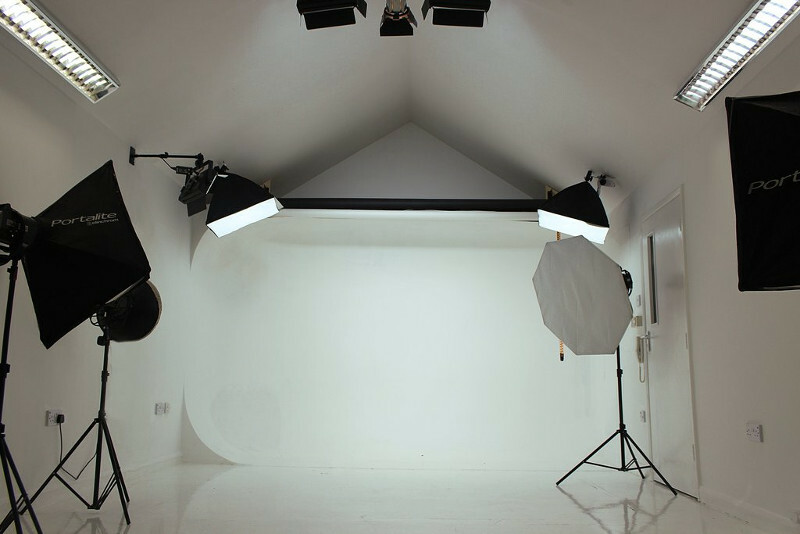 Studio 101 provides photography, video, virtual reality and film studio hire in London. Located by Deptford main line station one stop from Cannon Street, the studios can be rented by the day or hour. It is also available for business meetings, casting, auditions, interviews, seminars, workshops and events. Affordable, convenient and great value studios for hire. Studio equiped with the following for £30 for first hour then £15 per hour. Three StyleFX600 Elinchrom flash heads and soft boxes. Flash trigger transmitter to fit on your camera. White and Black Colorama backing paper. Plus extensive range of background colours £5 each. Speaker to play music from your phone. Total size of reception, corridor and 3 studios: 20x7 meters.